Middlebury Eye Associates has a large selection of eyeglasses and sunglasses in our optical shop. We also offer swim goggles, ski goggles and eyeglass accessories. 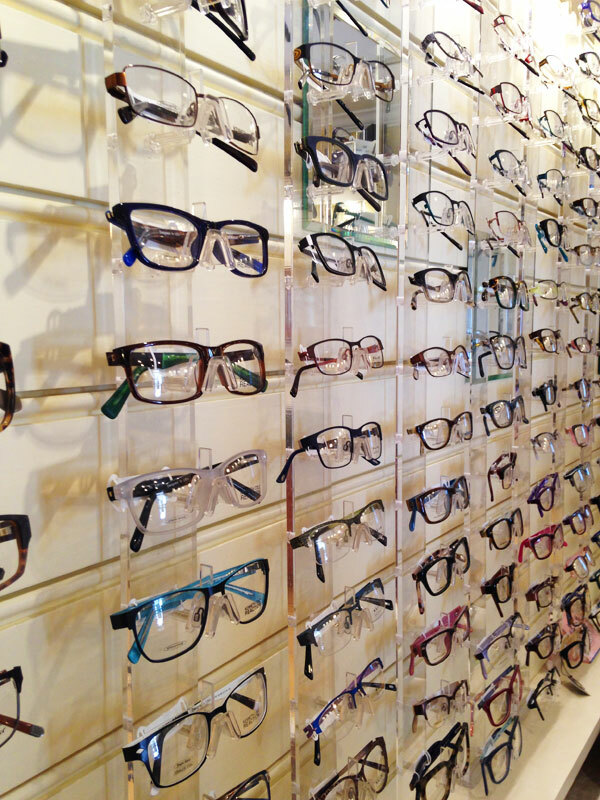 Our knowledgeable staff is looking forward to assisting you with your custom eye wear. We invite you to stop by any time for complementary adjustments and cleaning of your eyeglasses!